Cambridge offers a range of exams which provide proof of a student's English language ability at different levels. The most popular exams are the Cambridge First Certificate in English (FCE) for upper-intermediate level students and the Cambridge Advanced Certificate (CAE) in English for advanced students. Trinity is a widely-recognised examining board that offers Spoken ESOL Exams covering 12 grades, from Beginner to an almost native speaker level of fluency. For more details, please see the sections on General English and Intensive English. 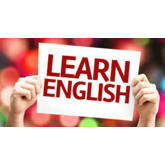 The International English Language Testing System (IELTS) is an examination run by Cambridge ESOL and the British Council. Students are tested in English reading, writing, speaking and listening skills. Most universities in the UK require non-native speakers to achieve an IELTS score of 6 or more before being accepted on to a degree course. 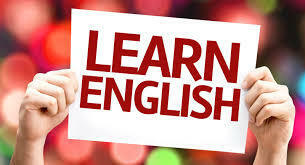 Professional bodies in the UK (for example, the General Medical Council) also require non-native speakers to achieve an IELTS score before they can practice in the UK. For more details, please see the IELTS Exam Preparation Course.